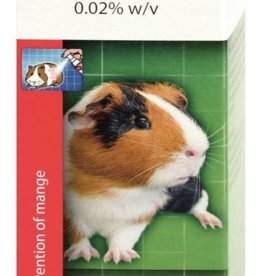 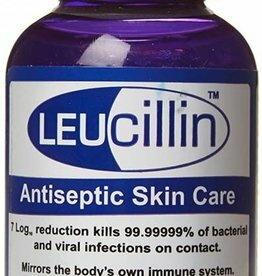 Healthcare, grooming and hygiene products for guinea pigs. 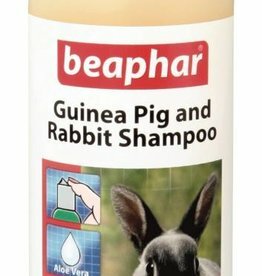 A gentle shampoo with the fresh smell of camomile. 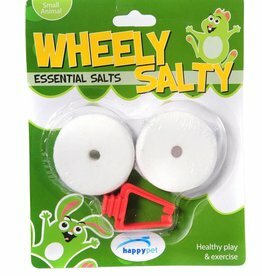 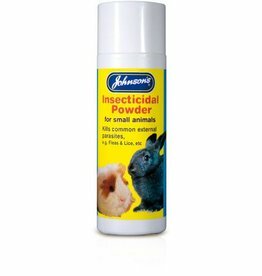 Mild enough to be used frequently during the summer months. 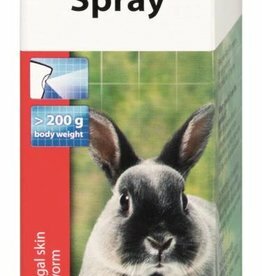 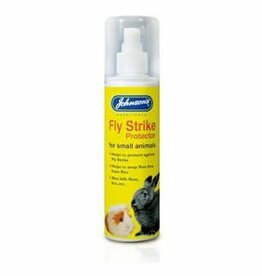 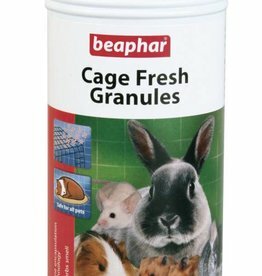 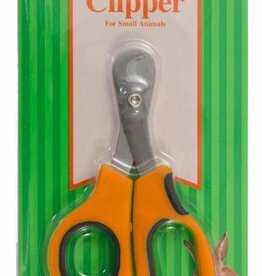 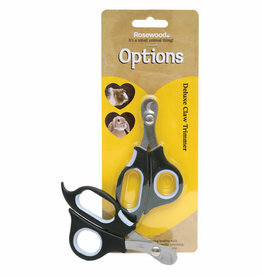 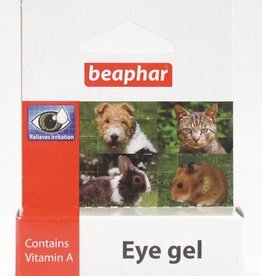 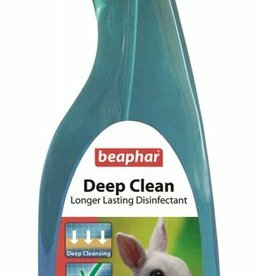 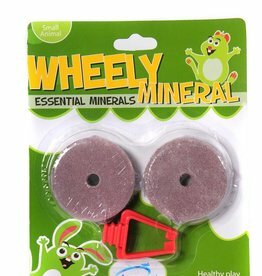 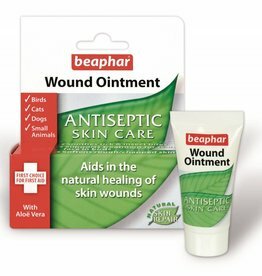 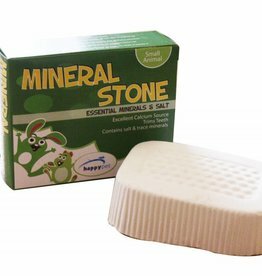 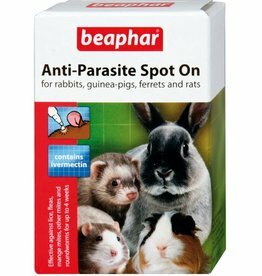 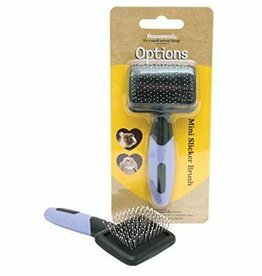 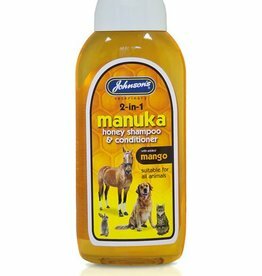 Suitable for rabbits guinea pigs and most other small animals.